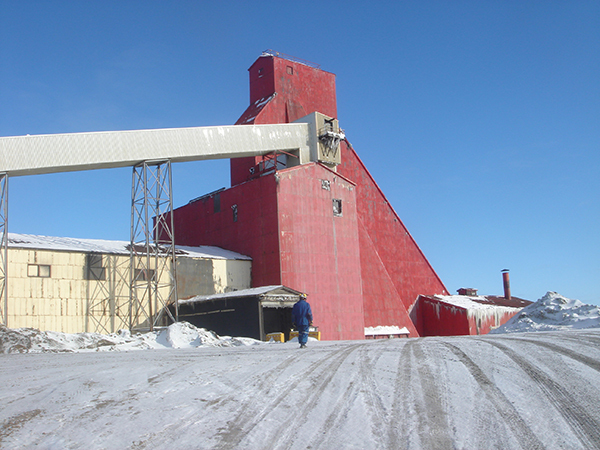 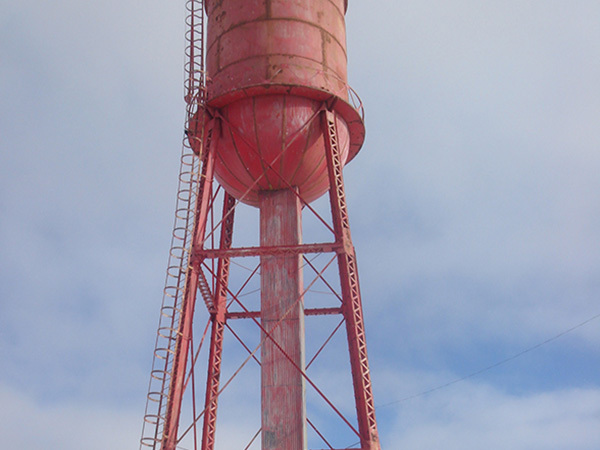 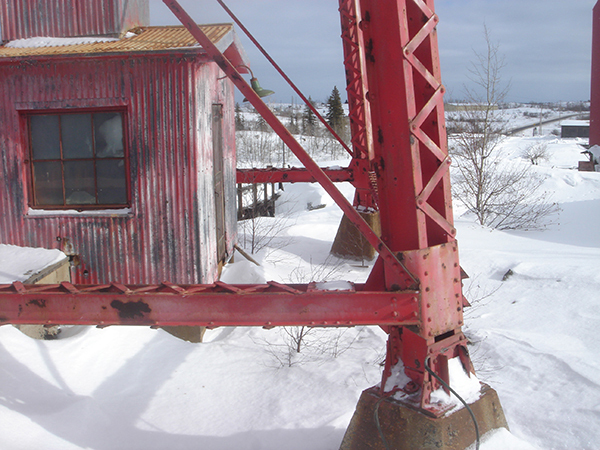 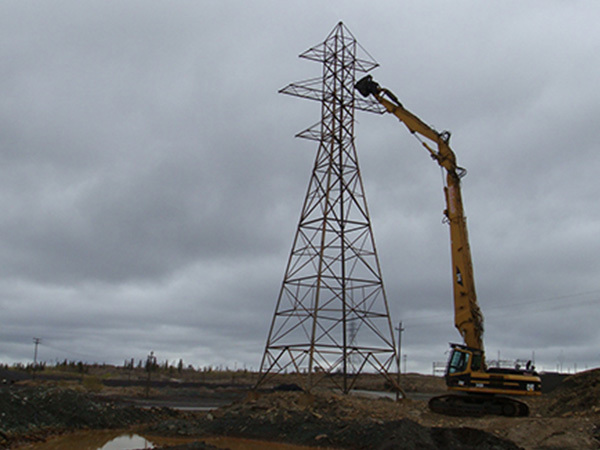 Project involved numerous structures such as the headframe, mill building, administrative offices, stores, load-out structures. 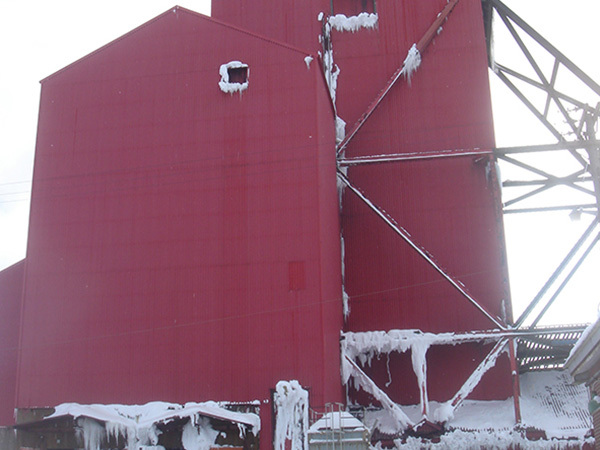 Extensive asbestos abatement was complete with a combination of Rakowski crew and subcontracts with Western Industrial Services. 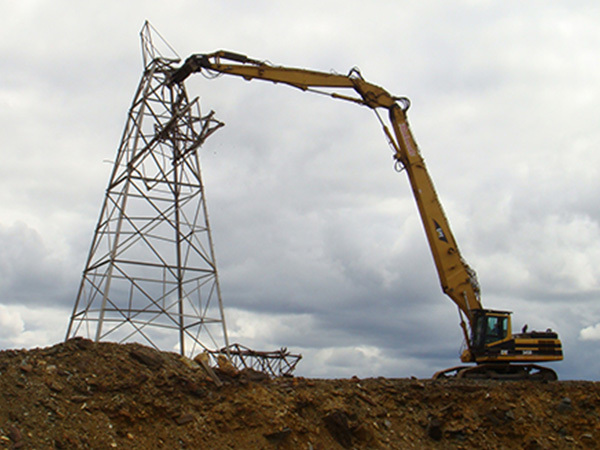 The demolition included blasting structures, concrete foundation removal, and processing and hauling 10000 tons of scrap steel. 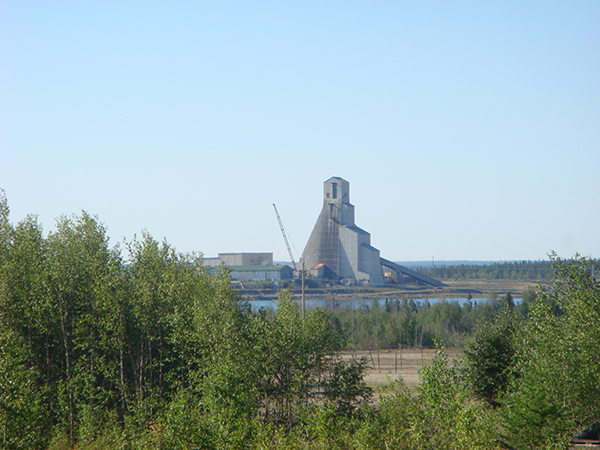 The last Phase completed (2010) involved the consolidation of 250,000 cubic meters of acid generating rock for future capping to reduce environmental impact.